'Kampai' (Cheers) to Ontario sake fans! 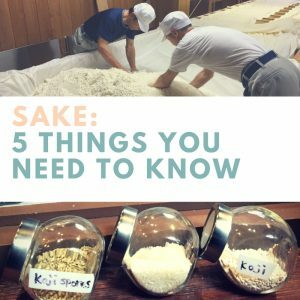 Discover upcoming Sake Events, learn about the latest LCBO releases, or brush up on your sake knowledge — we hope you will visit often & stay connected with SIO! 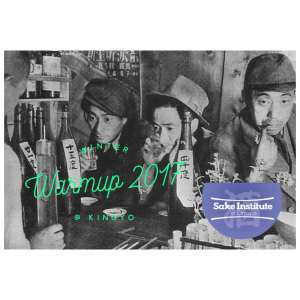 Sharpen your sake knowledge by browsing our library of tips, sips and clips.